Time has for a new flight controller that works well with the Bicopter and Tricopters (quadcopters too naturally). It’s possible to run dual servos and dual servo feedback on this board (something that is rare to find in flight controllers these days). 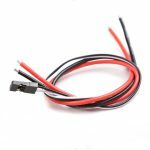 Tri and Bicopter are supported in Betaflight with recourse remapping (See setup tab above). But the really exciting stuff is that Jihlein and some others on the forums have already been able to get this board running on the firmware “dRonin”. It has some cool features, like autotune and navigation. 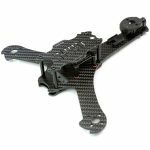 We’re working together over at forums to get the best possible performance out of the firmware and copters. Please join us and share your experience, all feedback is good feedback. Setup video for dRonin coming soon. 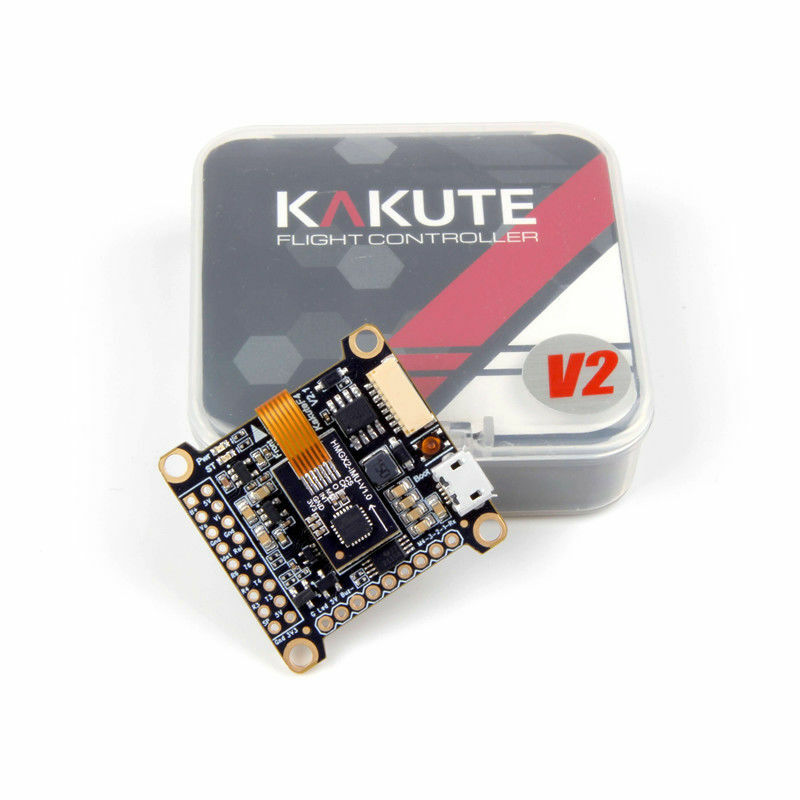 The Holybro Kakute F4 flight controller supports important features of Betaflight/Cleanflight/dRonin, such as OSD and Dshot. The faster F4 processor gives room for future feature development: run all features at the fast 8 kHz PID loop rate, at single-digit CPU utilization! 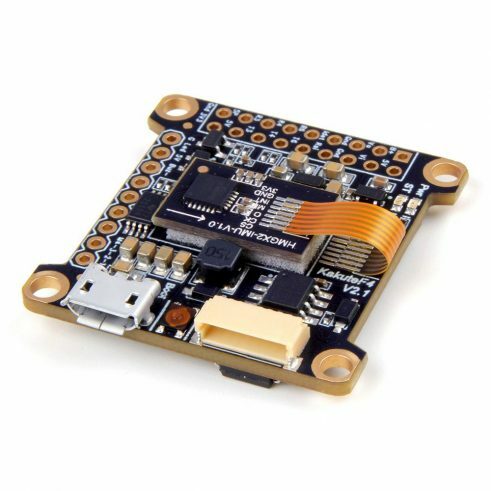 Because of issues with serial inversion, other F4 boards struggle to support protocols such as FrSky SBUS and SmartPort at the same time. 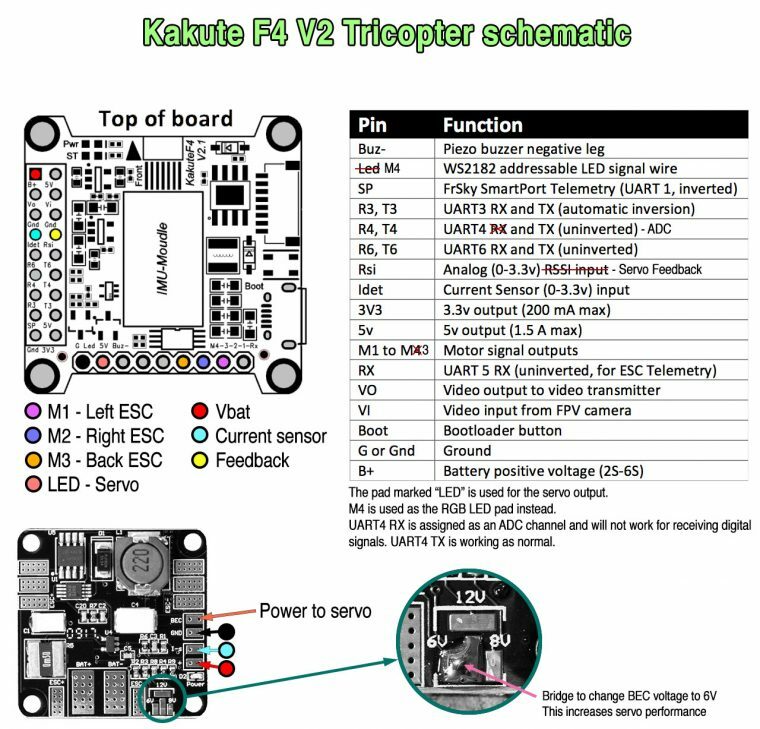 The Kakute F4 is designed to support all serial protocols at once. 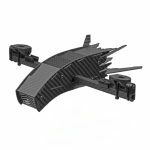 · Supports Betaflight, Cleanflight and dRonin (special build at the moment). 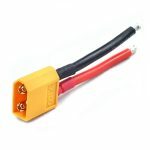 · Input voltage 7v to 24v. 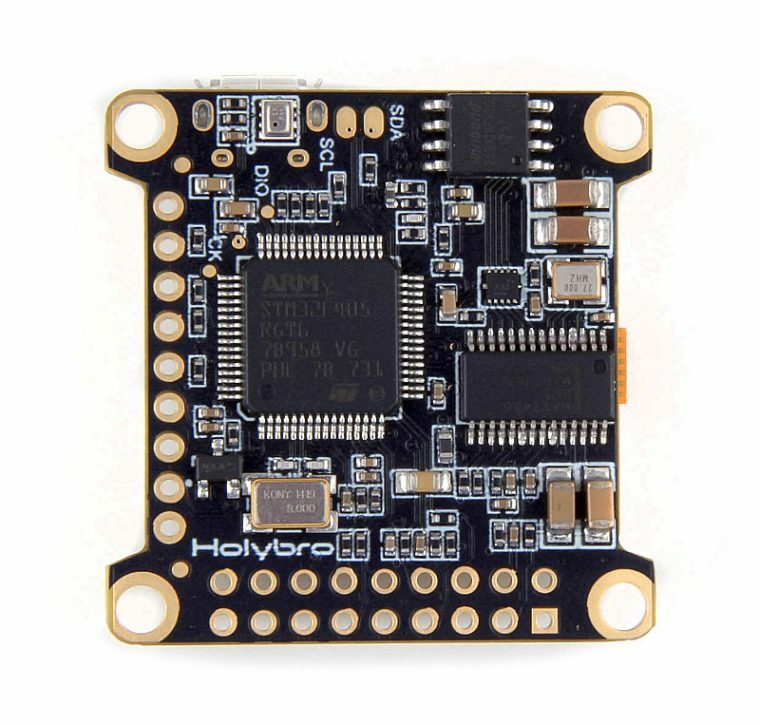 Power the board directly from the flight pack, up to 6S (on “B+” pad only). 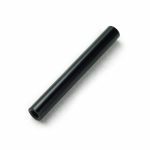 · Filtered voltage output for clean, noise-free video. 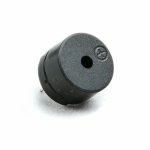 On-board regulators output 5v at up to 1.5 amps (never use this to power servos) and 3.3v at up to 200 mA to power peripherals such as receiver, video transmitter, FPV camera, or LED strip. 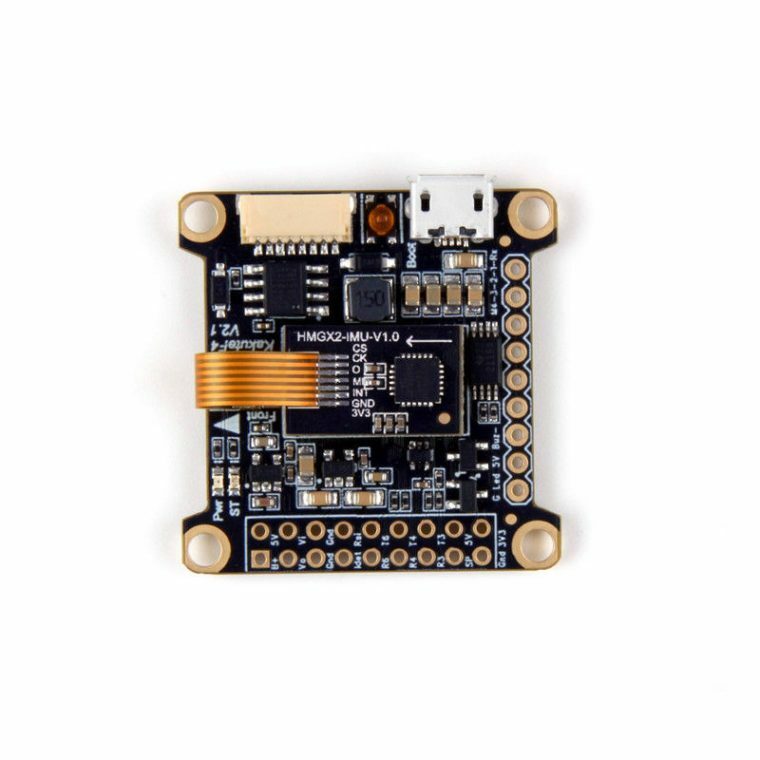 This board will require some resource remapping in Betaflight in order to work with Tri and Bicopters. For a Bicopter copy and paste the following code into the CLI tab. For a Tricopter copy and paste the following code into the CLI tab.